The Men’s Ministry is designed to equip and prepare men to accept and rejoice in the challenge to be Godly leaders – in their homes, churches, communities, and the world. 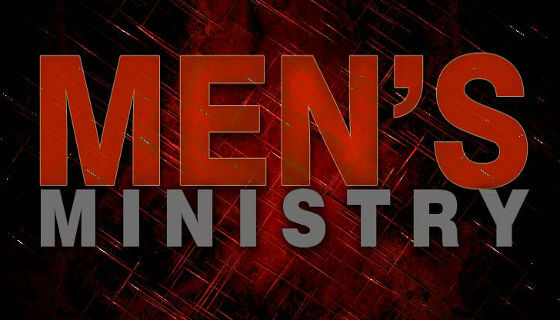 This ministry helps men to develop spiritually, mentally, emotionally, and physically through the Word of God. • Equipping – To grow men in their knowledge of God, understanding the Scripture, and having a relationship with Christ so they are able to take their rightful place in their homes. • Enabling – To teach men to apply the Word of God to their lives through the concept of enrichment principles with particular emphasis on their unique roles that men possess as being leaders on their jobs and in their communities. • Serving – To encourage men in the body of Christ to love and serve with excellence and faithfulness. • Outreach – To provide opportunities for men to reach out into the church and the community to mentor young men and boys without fathers in the home with the love of Christ. Every man who partners with Destiny Worship Center is automatically a part of the Men’s Ministry with all the benefits that partners of DWC enjoy!